Born and raised in Scottsville, KY. He is married to Christy and has two step daughters Kylie and Macey. They have one fur baby, boo who is a shih tzu and rules the house. 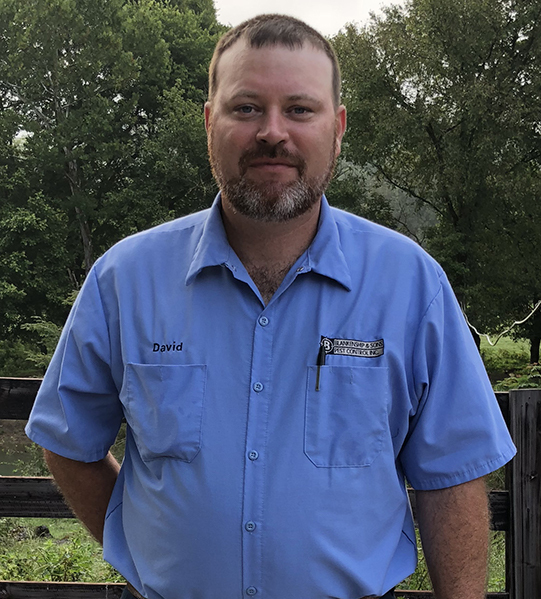 David has worked at Blankenship and Sons since August 2018. 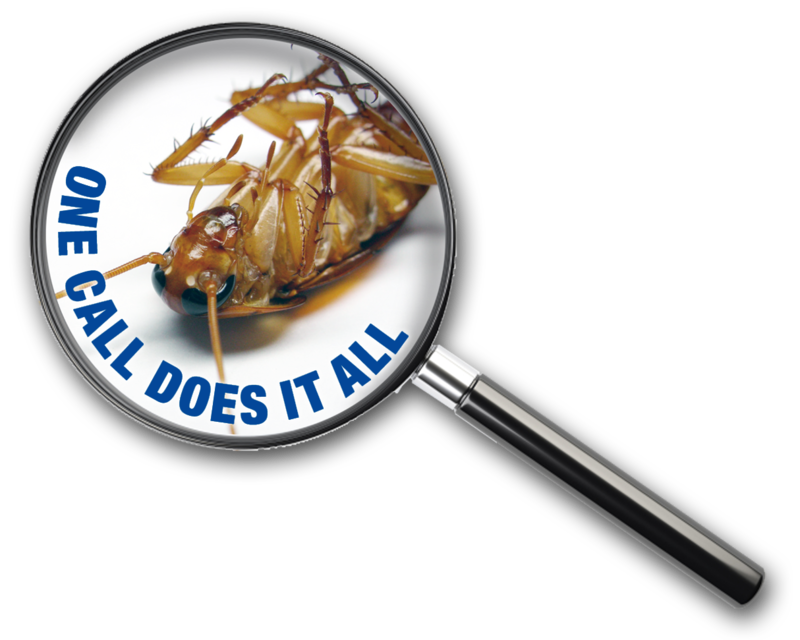 He enjoys meeting the customers and taking care of any pest control needs they have. In his free time, he enjoys farming and keeping up with cows.